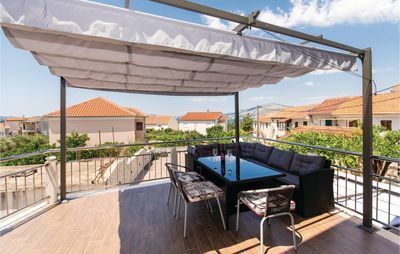 New apartment in Mlini is located in a peaceful and quiet place, only 200 meter near the beach and only 8 km to the Old Town Dubrovnik. 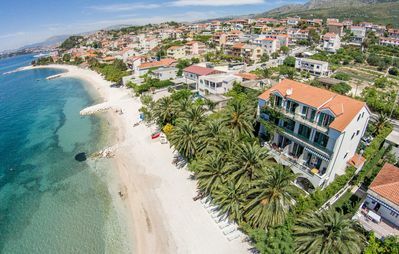 This area is known for its beautiful beaches. 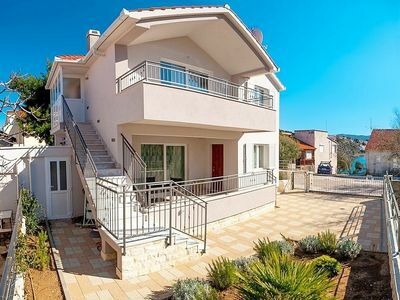 The house is just above the main street which leads to Dubrovnik and to Cavtat and it is very good connected with local bus and boat lines. 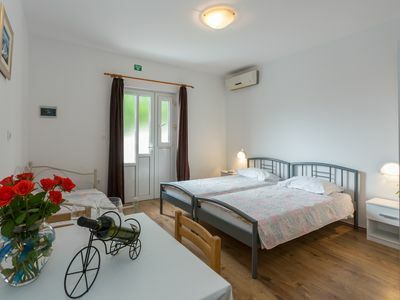 In front of the house is free parking for guests and just few steps away is a bakery, grocery store, post office, bank, super market and several restaurant's and coffe bars. 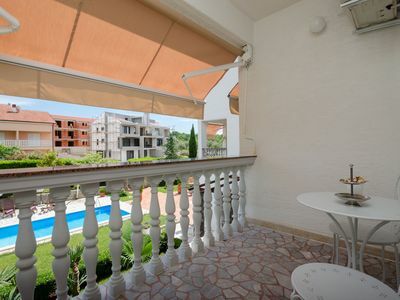 The apartment is located on the ground floor and it has a nice terrace with garden and beautiful view on the sea and islands in front. 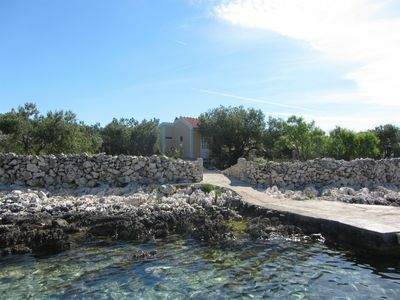 It consists of tree beds, a dining area, kitchen, bathroom with shower and a terrace with sitting area. Parking, SAT TV, free WIFI, water, electricity, towels, bed linen, final cleaning and residence tax is included in the price. 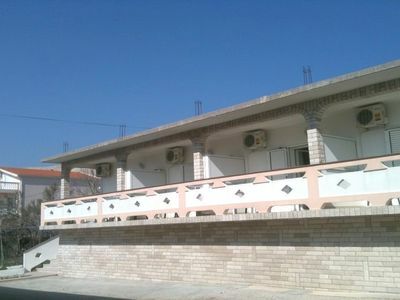 Beside this apartment, we can offer you also another apartment for up to 3 persons in the same house. 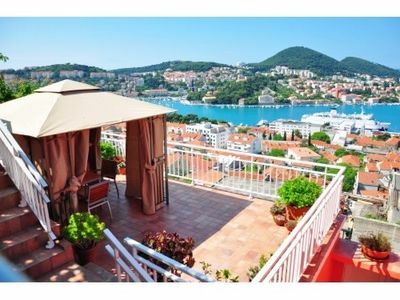 If you want peace and quietness, surrounded with colorful vegetation, warm hospitality, beautiful sea view, sunsets on the terrace, and on the same time be near to Dubrovnik and just few minutes walk to beautiful beaches, than this apartment is perfect for you!